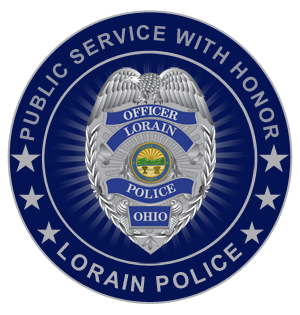 The Lorain Police Department Traffic Bureau has primary responsibility for crash investigations involving serious or fatal injuries and accident reconstruction. Traffic enforcement officers also handle hit-skip accident investigations, court ordered immobilization and salvage of vehicles. They also handle matters related to traffic control and speed and DUI enforcement. 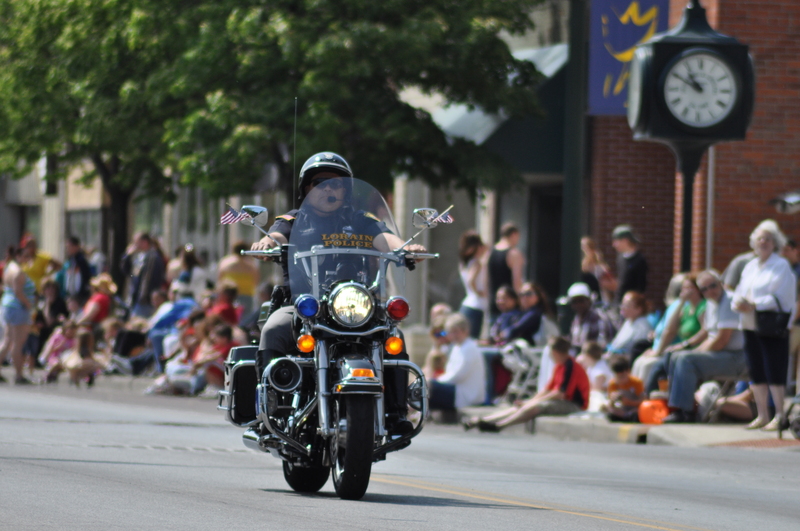 In addition, our traffic enforcement officers participate in special events such as parades, funeral processions, and VIP escorts. The Traffic Bureau also conducts Safety Town and other safety related programs. Feel free to contact our Traffic Bureau with any questions or traffic concerns by using this contact form.